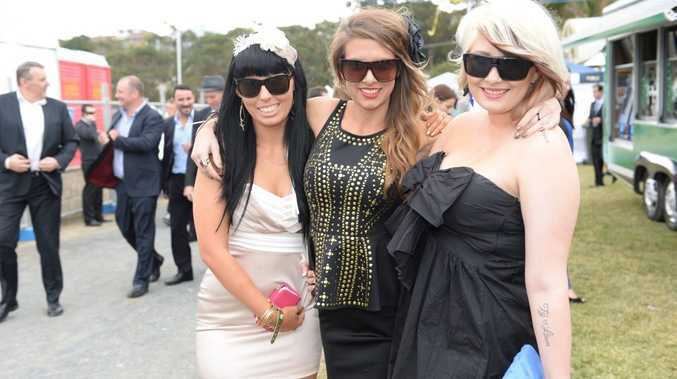 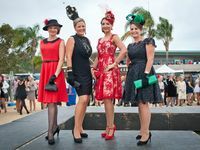 THE crowds, the anticipation and the betting spectulation are building at the Coffs Harbour Racing Club ahead of the 2013 Carlton Mid Coffs Harbour Gold Cup. 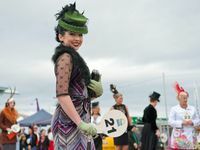 Racegoers began lining up for entry around 11.30am and after the first four races the members stand, the bookies ring, the corporate marquees and the grandstand are packed. 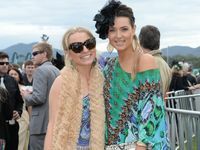 The skies are overcast, but that hasn't failed to draw a sizeable crowd this afternoon. 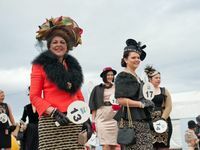 Roving Coffs Coast Advocate photographers are around the track filing the finest sights from the fashions on the field.